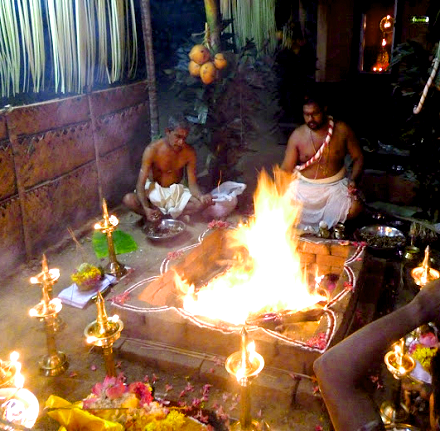 The Chandi homam/havan is offered to Goddess Durga and helps in clearing Obstacles and removing the hold of negative powers or black magic. 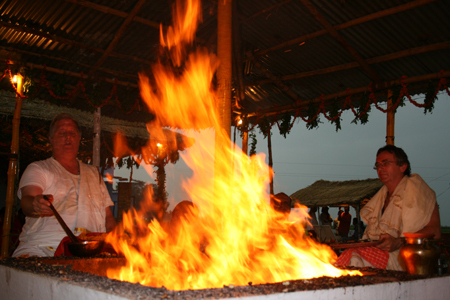 The homam/havan includes a recitation of the Durga Saptashati. 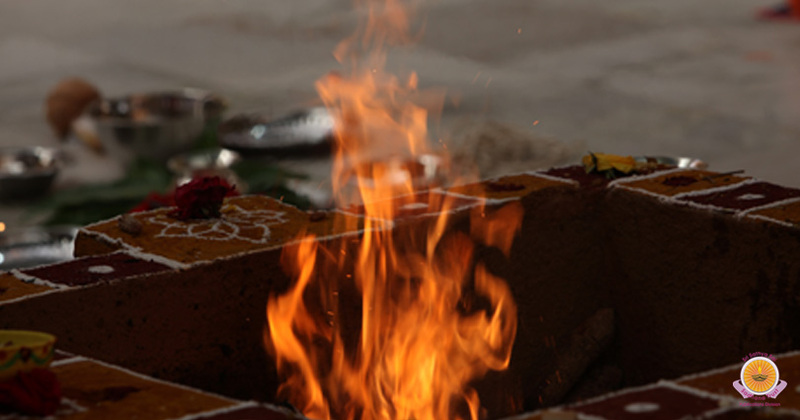 These are 700 mysterious and effective mantras in praise of Goddess Durga in which she overcomes different evil presences. 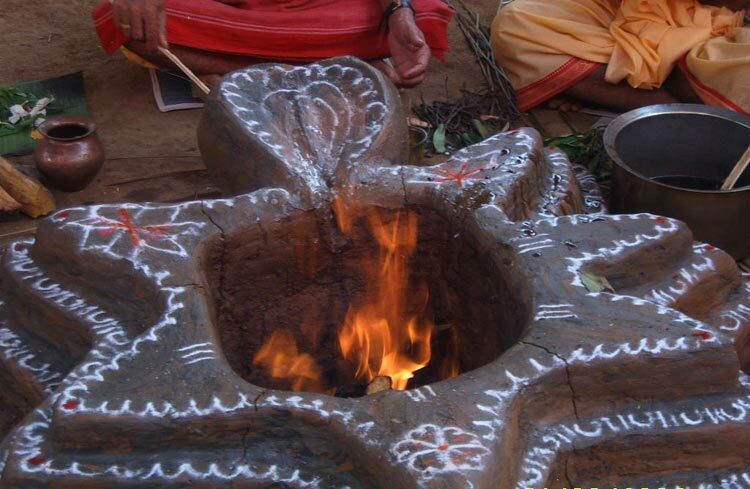 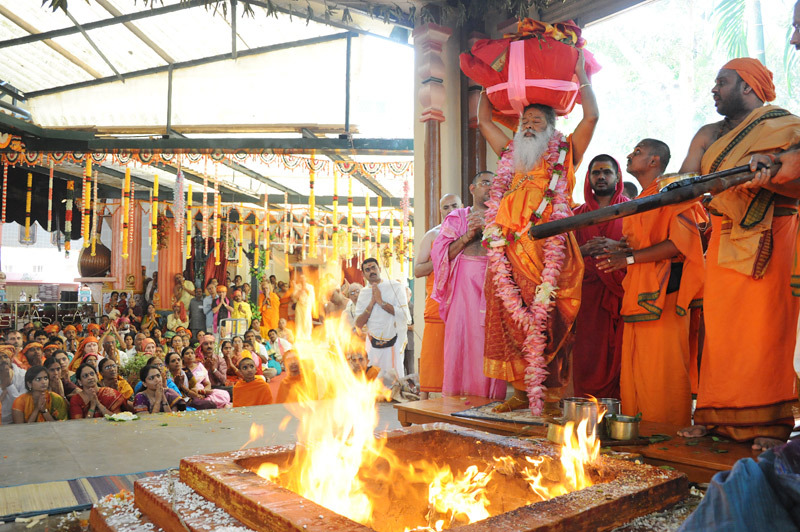 With the recitation of each one verse, offerings are made in the homam/havan fire summoning the Goddess.